A sleep diary is exactly that – a record of how long you slept, if you woke up at night at all, what you were doing before you slept, etc. Today we are going to take a look at exactly why you should consider keeping a sleep diary, especially if you have been having trouble sleeping at night, or have been experiencing any other major sleep issues such as insomnia or drowsiness during the day. What Can Be Learned From Keeping A Sleep Diary? Who Should Keep A Sleep Diary? How Can I Keep A Sleep Diary? The list can go on and on, but these are some of the more general topics that are usually written about by a patient keeping a sleep diary. We sleep for around 1/3rd of our lives – truth be told, there are a ton of things that we can learn by recording our sleeping habits and analyzing them at a later date. We will take a look below at some of the most common things we can glean information about, but keep in mind, this is not an exhaustive list. The truth of the matter is that one a day to day basis, with all of the stress and business of modern life, it can be extremely difficult to understand all of our habits and activities in life. Unfortunately, many of these activities can have extremely adverse habits on our sleep, and by simply recording what we are doing daily basis, we can gain new insights about our sleep. Maybe you will discover that whenever you have that second cup of coffee or tea in the early afternoon you always have a hard time falling asleep. Maybe you will discover that when you watch television directly before bed, you end up having strange dreams. The possibilities are endless, but only you can discover what is affecting your sleep. Once you discover what is affecting your sleep over a long enough timeline, you will be able to make proactive changes that can drastically affect the quality of your life. 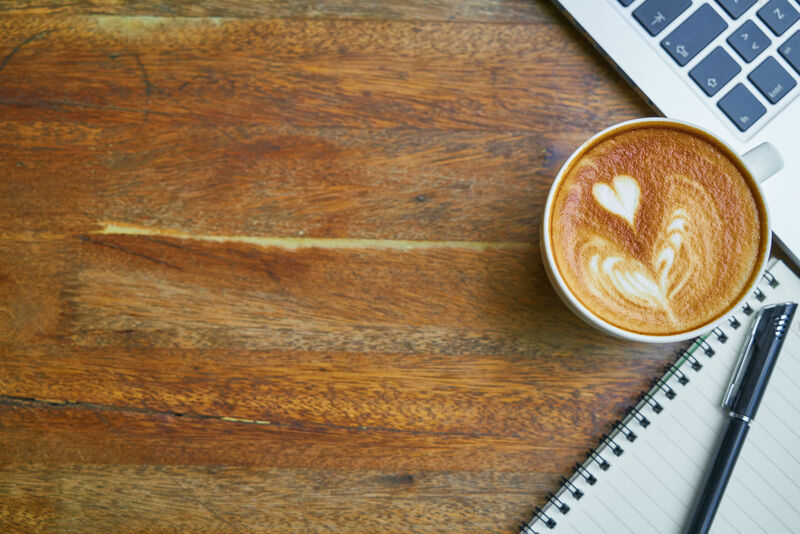 It may sound silly, but maybe having that second cup of coffee, or switching to decaf is the only thing standing between you and a fantastic night of sleep. Proper sleep quality has been linked to all sorts of health benefits, from improved cognitive function to a decrease in rates of depression and anxiety. 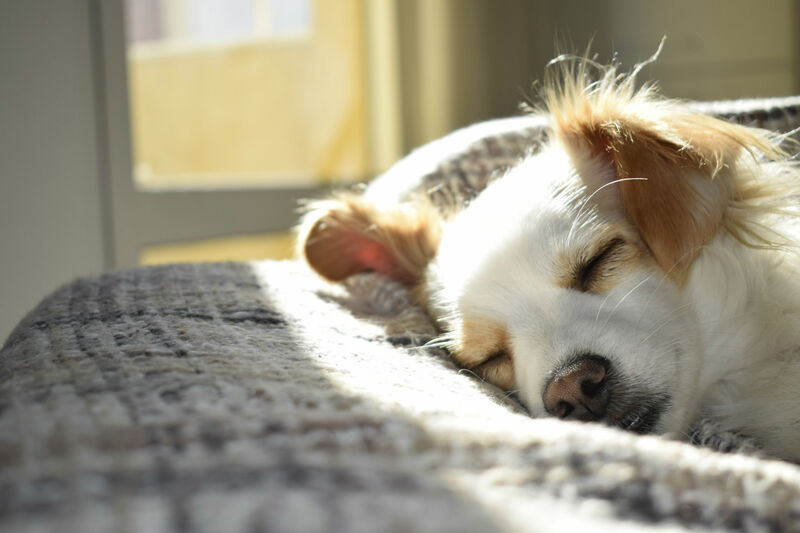 A recent study showed that improved rates of quality sleep may actually help you live longer as well. If you have been successfully documenting your sleeping patterns and improving your sleep habits, most people will experience a significant improvement in their sleep quality. However, if you do not experience any sort of improvement and you are still experiencing trouble sleeping, daytime sleepiness, or other effects, you may be able to help your doctor. If you are still experiencing these negative effects are implementing these changes, talk to your doctor. He may be able to recognize the signs of a common sleep issue such as sleep apnea, or another common issue and properly diagnose you using the diary. Please keep in mind that this website does not provide medical advice – talk to your doctor if you believe you are experiencing sleep issues. This is a common question – many people assume because they have some basic sleep issues, such as tossing and turning, they do not “qualify” for a sleep diary. 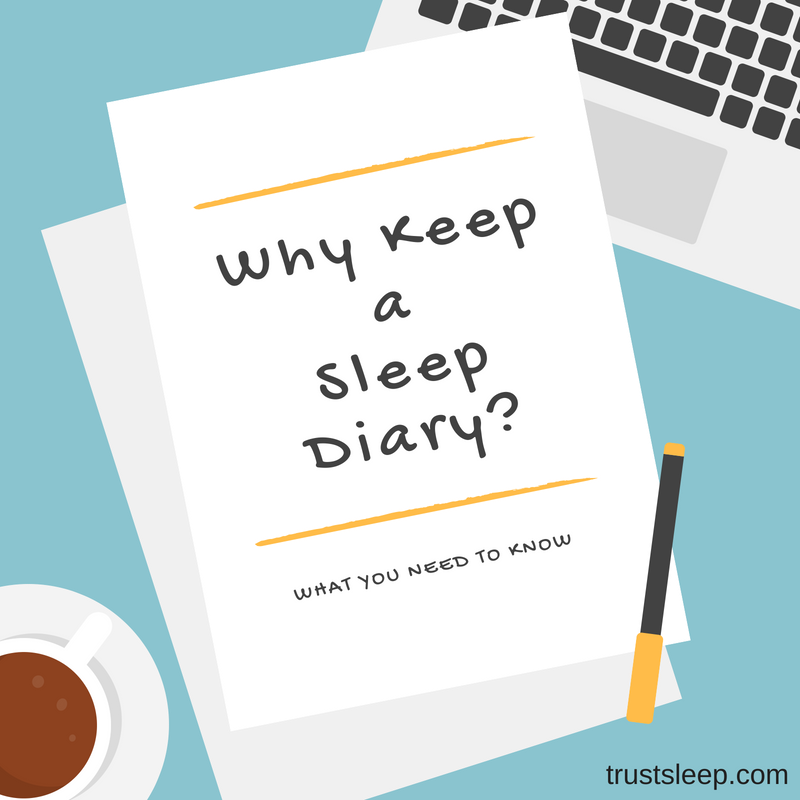 This is a complete misconception – the truth is, anyone who is looking to improve the quality of their sleep can and should keep a sleep diary. You can keep a sleep diary however you want! Some people go the old fashion route and get a journal with a pen, and other people go a more modern route with excel spreadsheets and the like. It is truly up to you – just simply document, every day, what your sleep quality was like, what you consumed, and what you did. One of the most important things is to write in your sleep diary as soon as possible after you wake up. Once you have woken up, most people quickly forget about their dreams, if they were having trouble sleeping, and all of the intricate details. Why should you keep a sleep diary? We hope now you realize that there really are a ton of reasons why you should keep a sleep diary. However, we think the best reason is this – sleep is vitally important to our health, and by keeping a sleep diary, you can discover how to improve your sleep quality and thus improve your life. If you are currently looking for a way to improve your sleep, consider utilizing a weighted blanket, or pick up a device that can help block out noises in your environment. Do you have any experience with sleep diaries? Feel free to leave a comment or question below. ← Best Candles That Help You Sleep: Which Should You Try?